When California Lawyer Donna Hazelhurst needed a tooth replaced, she drove past her local dentist's office in L.A. and flew to the beach paradise of Costa Rica - to save money. Hazelhurst is one of a growing number of North Americans who turn south for medical care lured by lower prices, contributing close to 0.8 percent of Costa Rica's gross domestic product. "I chose to come here because I find in Los Angeles the prices are about 80 percent higher than in Costa Rica," says Hazelhurst, 57, who makes $30,000 a year. Her treatment will cost $4,000. But even including airfare, hotels and meals for two weeks, the total amount is lower than the $10,000 she said she was expecting to pay for the dental care alone in California. In the bargain, Hazelhurst got to take a few days to visit Costa Rica's national parks. 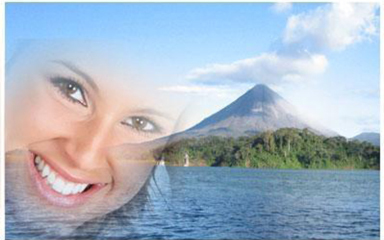 Around 40,000 medical tourists visited Costa Rica last year, compared to 36,000 in 2010 and 30,000 in 2009. Most of them are North American from the U.S. and Canada, according to the country's tourism institute, I C T.
Of that number, almost 15,000 of them traveled for dental care, said Massimo Manzi, director at Promed, the council for international promotion of medicine in Costa Rica. 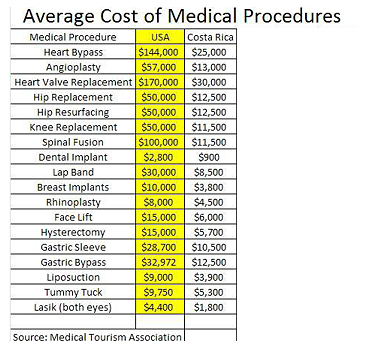 Manzi estimates that medical tourism brought in $196 million to Costa Rica's health industry in 2011, with patients spending an additional $84 million in hotels, meals, travel and shopping. 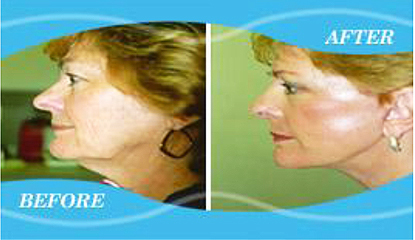 That makes for a total of $280 million spent on medical tourism in 2011, compared to $252 million in 2010. And while some doctors in the United States discourage traveling abroad for cheaper treatment - saying the quality may not be vetted and that follow-up care is lacking, technology and care standards in the private sector are perceived by the medical community and patients alike to be high. The dental tourism niche is booming in Costa Rica, a country of 4.5 million people best known for its white sand beaches and lush rainforests. Now accounting for 36 percent of all medical tourism, that figure is seen rising to 50 percent over the next two years, said Promed's Manzi. Hazelhurst doctor, 32-year-old Costa Rican, says tourists represent 70 percent of his business. As a result, healthcare reform passed in the United States requires Americans to get basic insurance and could reduce demand. However that reform does not cover dental care. "We had a gentleman, for example, who was interested in coming in for a knee procedure about six months ago and then he decided not to come. He said he'd rather wait and see if Obamacare would cover it", said Cooke. A few insurance companies in the U.S. like Cigna Corp , Satori and Blue Cross Blue Shield are already expanding their supplier network to include overseas clinics and facilities to help cut costs. "What we're hoping, and it would be an important step, is that these insurance companies offer an incentive to those who choose the international option," Manzi said. "We are learning how to handle this demand so that we don't get to a point where we are facing waiting periods which would turn patients away from Costa Rica," said Health Minister Daisy Corrales. To help ensure that demand can be met, Promed works as a guide for investors looking to build new clinics and hospitals that can welcome tourist-patients. He is one of a growing number of North Americans who turn south for medical care lured by lower prices, contributing close to 0.8 percent of Costa Rica's gross domestic product.